In many parts of Africa, poverty, unsustainable farming practices and fast-growing populations have turned once-productive farmlands and forests into virtual deserts where crops now fail three years in five. 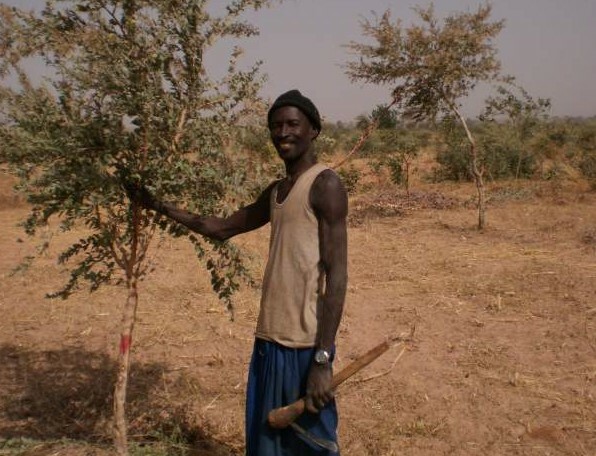 Farmer-managed natural regeneration (FMNR) is a low-cost land restoration technique used to combat poverty and hunger amongst subsistence farmers by increasing food and timber production and resilience to climate extremes. 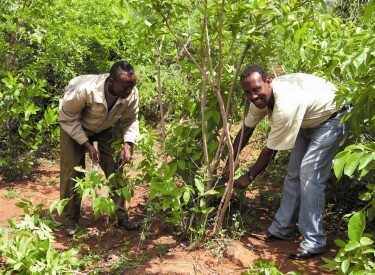 In practice, FMNR involves the systematic regrowth and management of trees and shrubs from felled tree stumps, sprouting root systems or seeds. The regrown trees and shrubs – integrated into crops and grazing pastures – help restore soil structure and fertility, inhibit erosion and soil moisture evaporation, rehabilitate springs and the water table and increase biodiversity. Some tree species also impart nutrients such as nitrogen into the soil. As a result FMNR can double crop yields, provide building timber and firewood, fodder and shade for livestock, wild foods for nutrition and medication and increased incomes and living standards for farming families and their communities. 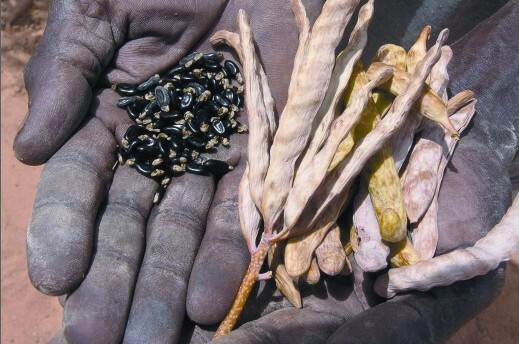 Across the Sahel region of Africa, FMNR is diversifying diets through a greater range of crops and the collection of wild foods. Because of FMNR, Niger produces an extra 500,000 tonnes of grain annually – enough to feed 2.5 million people. 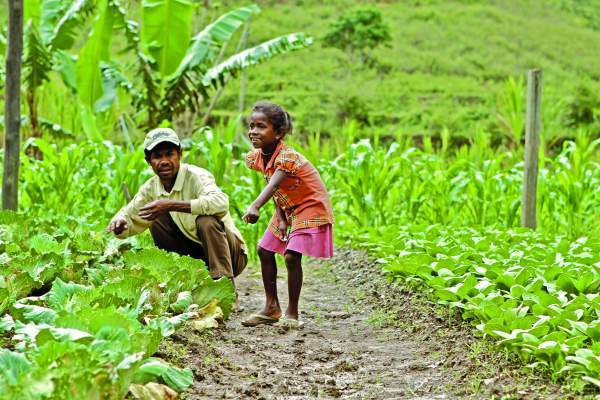 It has also restored six million hectares of farmland. In northern Ghana, a burnt-out, barren landscape in now being recovered. 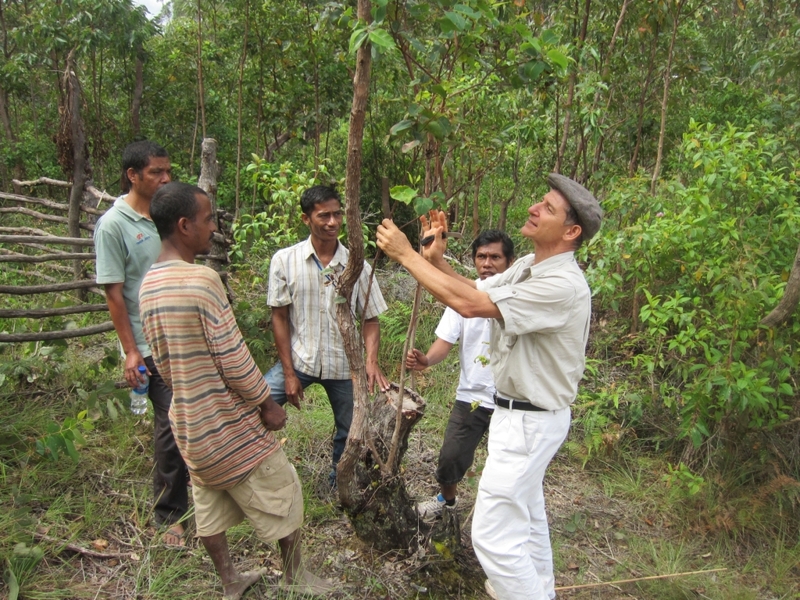 Forest has grown to 1-3 meters tall in just two years, producing food, livestock fodder and wild foods. In Senegal, FMNR has transformed 50,000 hectares of farmland and doubled crop yields in just three years. 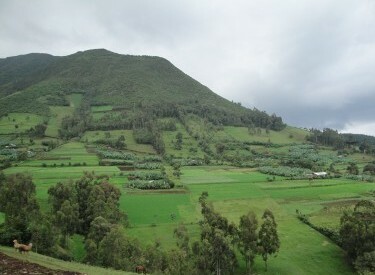 In southern Ethiopia, a barren mountain has been reforested and the community is now reaping financial benefits through the sale of carbon credits. With increased incomes, families become more resilient against drought and flood and are able to afford healthcare and send their children to school. 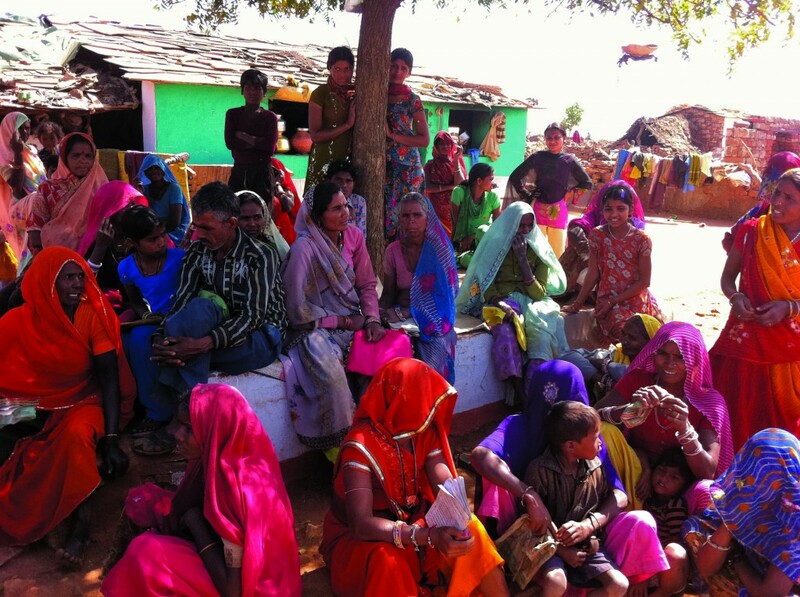 Entire communities benefit economically. As FMNR is community-led and requires the involvement of regulators and governments to ensure land and tree ownership, communities are building their networking and negotiation skills. They are also developing new business structures. The Farmer Managed Natural Regeneration (FMNR) Hub within World Vision Australia’s Food Security and Climate Change team leads and fosters the development of FMNR globally through coordination, collaboration, communication, building evidence and science, and project fundraising.